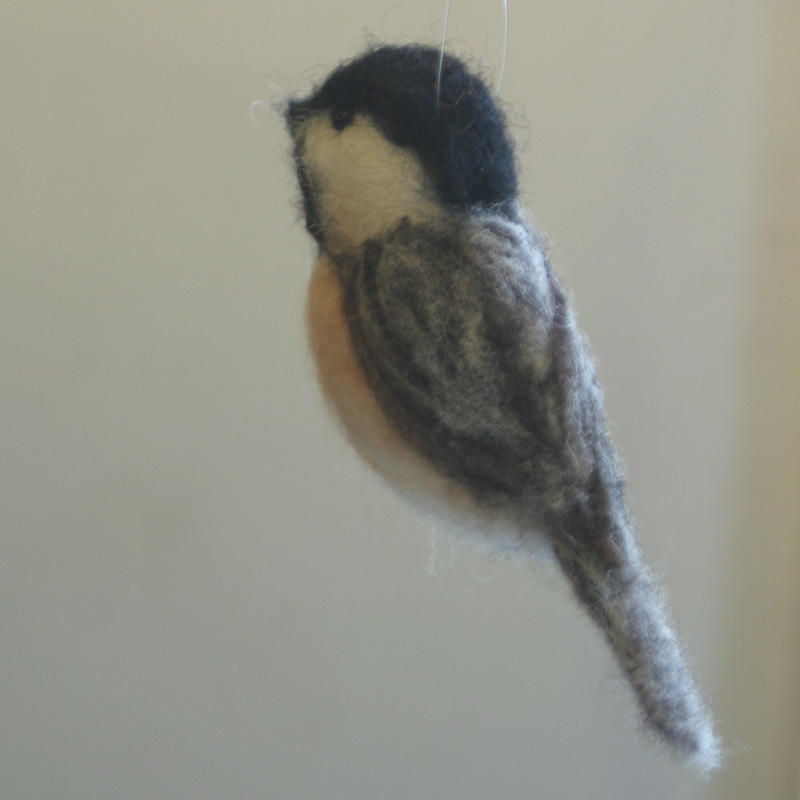 Here's a chickadee. There are 3 types of them in my guide to Eastern birds. This one is called the Black-Capped Chickadee and it's one of my all-time favorite birds. They are so small, cute and not too skittish, so if you sit still you can get rather close to them. I've heard of folks hand-feeding them, but I've never gotten that close. Here's a link from Cornell to hear them online. 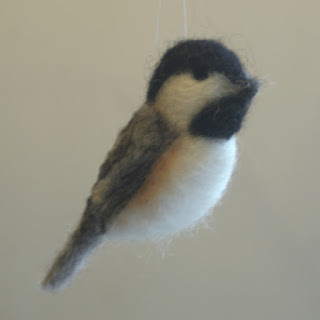 The last song in the list is typical of chickadees in my area. What do you hear? I was disappointed that a recording of the call was not included. It's a raspy "chicka-dee-dee-deee" where I live. I wonder if that changes with parts of the country as well.